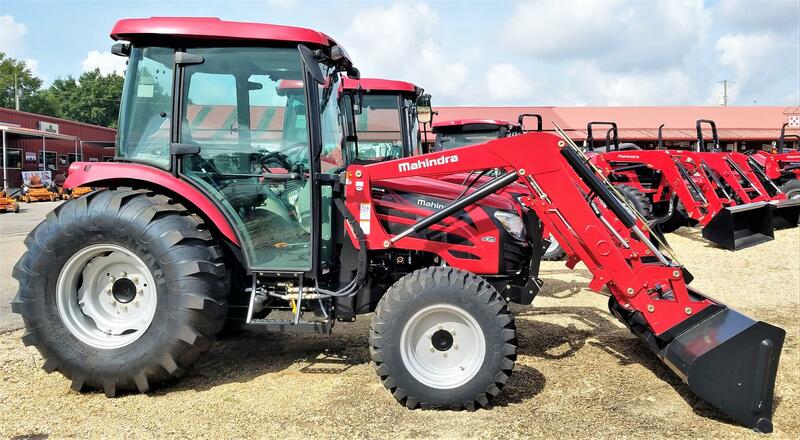 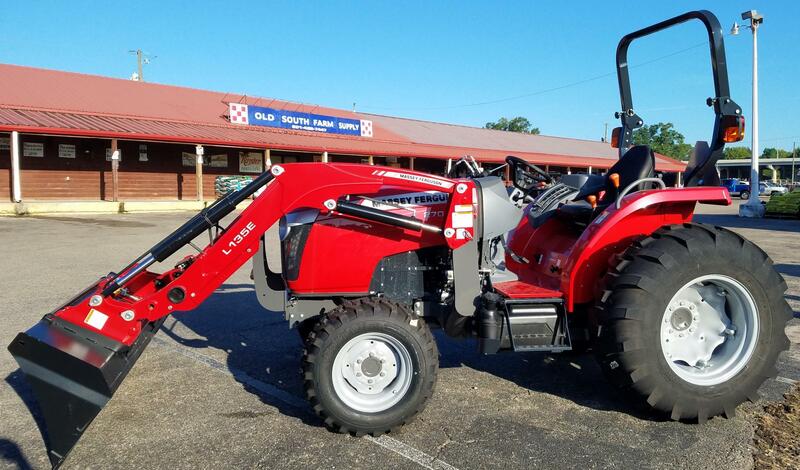 Here at Dixie Tractor Sales & Service, you will find the perfect tractor implements to meet your needs, and you won't have to travel the world in order to do it. 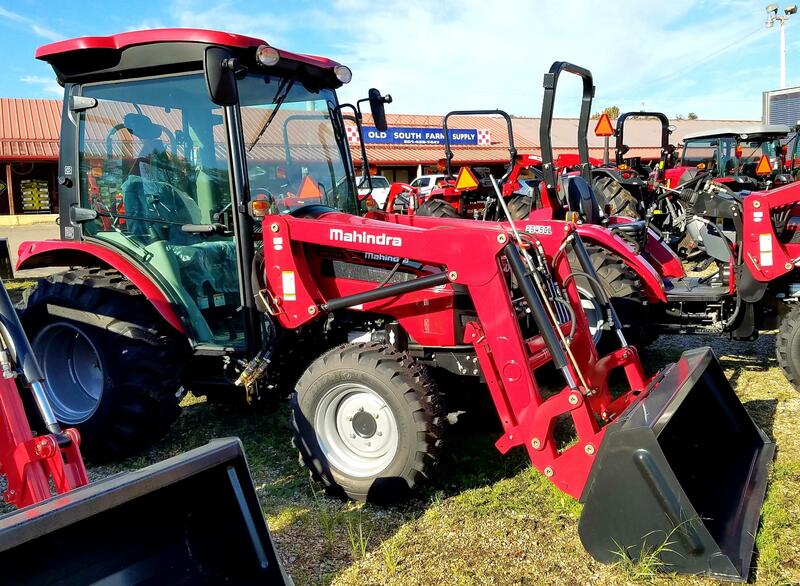 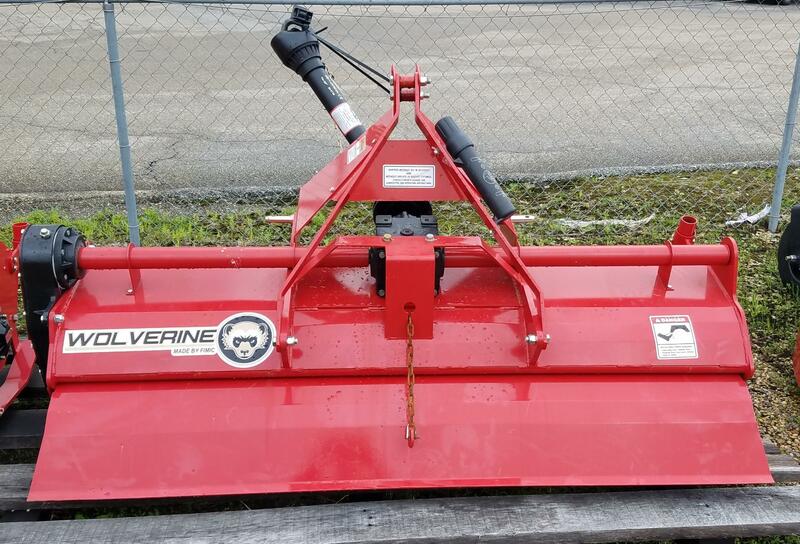 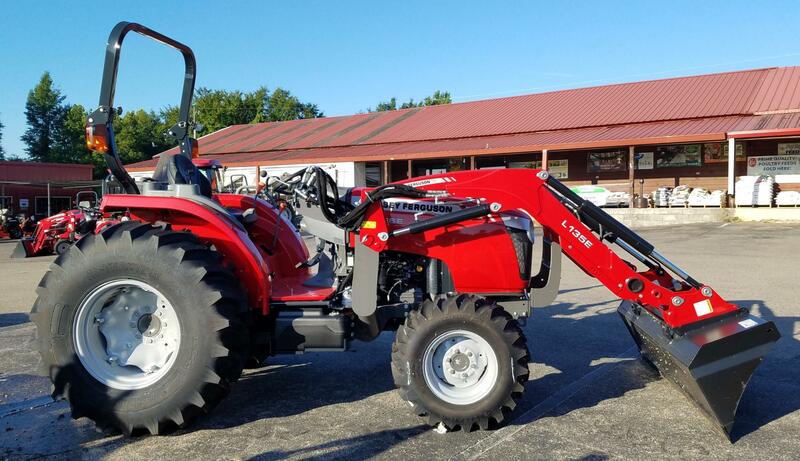 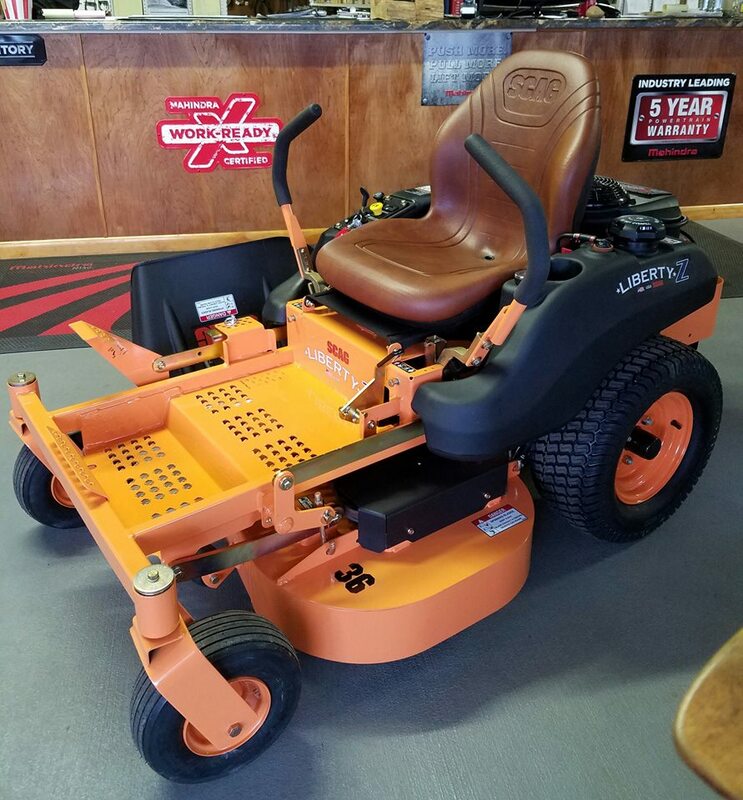 We offer 4 + brands of implements: Land Pride, Mahindra, Woods, and have just taken on Bad Boy Equipment (and see more below). 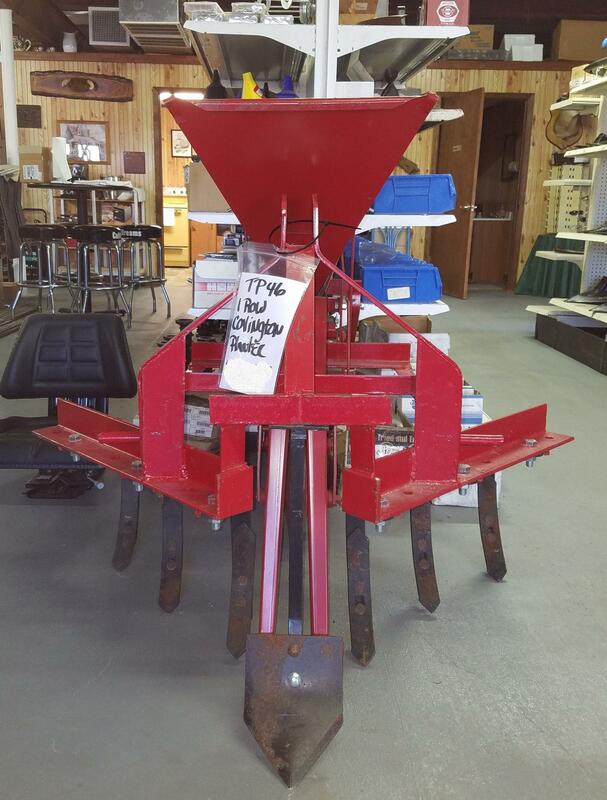 Whether you need a cutter, box blade, disk, post hole digger, fertilize spreader, or auger, we've got you covered. 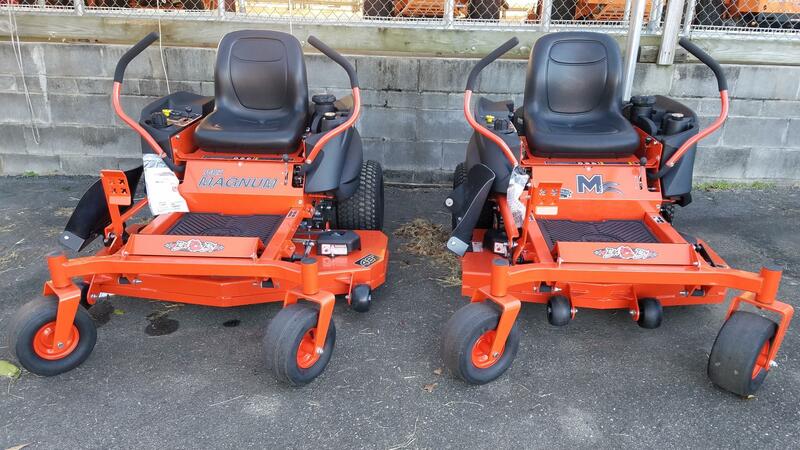 Click on any brand name to the left to go to that brands page on our website. 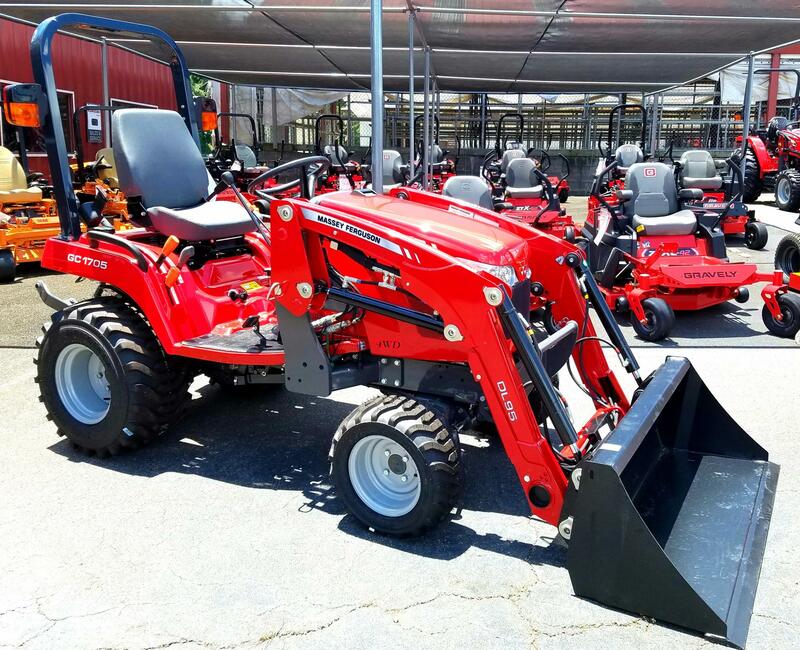 Don't forget to check out other types of equipment that we keep in stock for your farming/gardening needs below.